Most American citizens know the Fourth Amendment protects their home against unwarranted searches and seizures, but what about the yard, patio, and other curtilage of the home? The Fourth Amendment protects “the right of the people to be secure in their person, houses, papers, and effects, against unreasonable searches and seizures” but how far does the protection of the home extend? 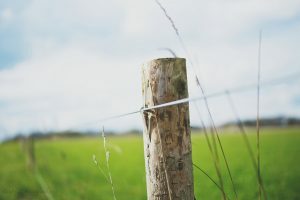 Although the Fourth Amendment doesn’t specify the area surrounding the dwelling as part of the protected home, the United States Supreme Court has on more than one occasion extended the constitutional protection to include the curtilage surrounding a home. In Oliver v. United States (1984) the curtilage was said to be the “area to which extends the intimate activity associated with the sanctity of man’s home and the privacies of life”. 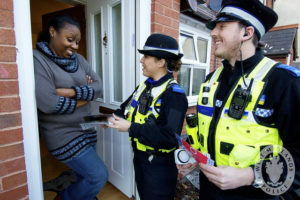 Law enforcement officers are permitted to enter the curtilage of a home to knock on the door, although this does not permit them to do a search of the perimeter of a home without a warrant. This protection of the home’s curtilage does not dismiss illegal items or activities in plain view however. In United States v. Bausby (2013) officers saw a motorcycle in the yard of Chris Bausby that matched the description of a motorcycle stolen months prior. The motorcycle was in plain site from the street, and had a “for-sale” sign drawing attention from anyone passing by. Officers entered the yard, knocked on the door, and the proceeded to identify the VIN number on the motorcycle. A search warrant was issued and the stolen motorcycle and other items were confiscated. U.S. Supreme Court dismissed a Bausby’s claim of a Fourth Amendment violation by stating: “What a person knowingly exposes to the public, even in his own home or office, is not a subject of Fourth Amendment protection” (Katz v. United States 1967). 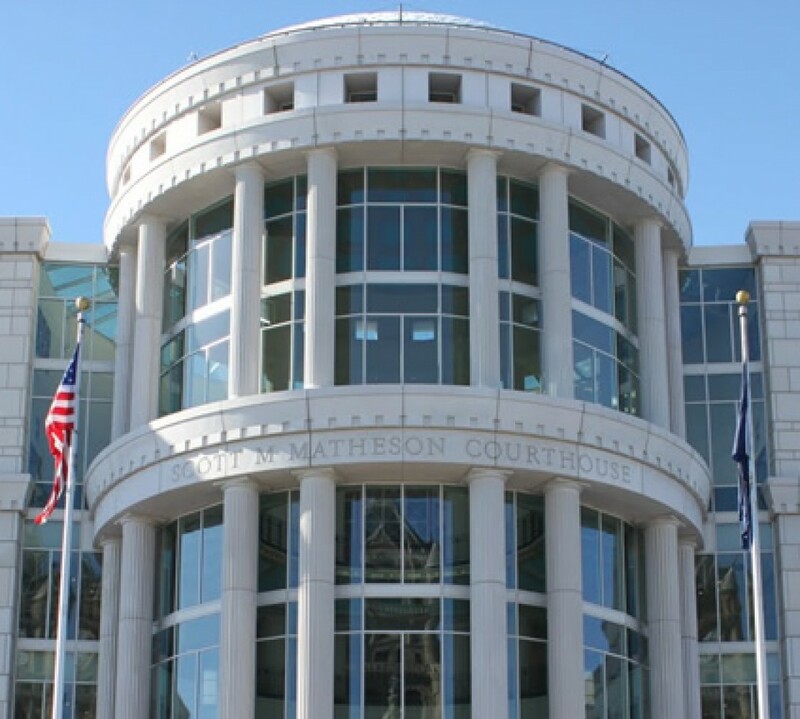 Utah residents facing criminal charges who feel their Fourth Amendment rights protecting their home’s curtilage from unwarranted searches and seizures was violated are encouraged to find a reputable attorney to go over the case. A respectable attorney will help to defend the charges against them and ensure they maintain the privacy and protection promised by the United States Constitution. The Fourth Amendment to the Constitution protects the people against “unreasonable searches and seizures” without a valid warrant, however there is an court-ruled exception to this protection known as the Community Caretaking Doctrine that all citizens should be aware of. The Community Caretaking Doctrine was first brought to light in the case of Cady V. Dombrowski in 1973. Chester J. Dombrowski was a Chicago, Illinois police officer who was driving intoxicated and crashed his car in a town just north over the border in Wisconsin. While Dombrowski lay unconscious in the hospital, police towed the car and later went back to search it after learning Dombrowski was a Chicago police officer who should have been in possession of a service weapon. Fearful the weapon could fall into the wrong hands, officers returned to the car and did a thorough search. Instead of finding Dombrowski’s gun in the car, officers found bloody items in the trunk that led them to discover Dombrowski had been involved in a murder. Dombrowski tried to fight the murder charges, stating his Fourth Amendment rights had been violated when police searched his vehicle without probable cause of a crime and a warrant. 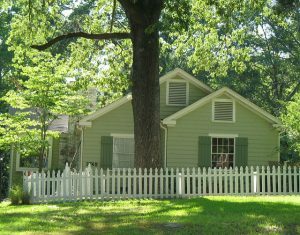 In People v. Ray (1999), officers were dispatched to a home after a concerned neighbor reported the door ajar and the house in disarray. 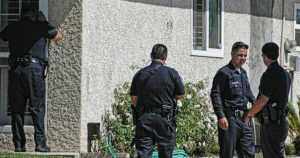 When police arrived, the neighbor confirmed the home in question and the officers observed the front door wide open and the interior appeared to have been burglarized. 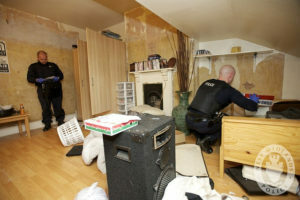 Items were everywhere, things tipped over and one of the officers noted it “appeared to be ransacked.” Concerned for the well-being of the resident living there and suspicious a burglar suspect may still be inside, the two officers entered the home without a warrant. Once inside, officers merely observed the scene, not touching or opening anything. They did not find a burglar or a resident in need of help, but they did see a large amount of cocaine. After seeing the drugs, officers returned later with a search warrant and arrested Andre Lamont Ray, the resident of the home, for possession of cocaine with intent to sell among other drug charges. Ray also tried to fight the charges against him, just like Dombrowski, he felt his Fourth Amendment rights against illegal searches had been violated. The Fourth Amendment to the Constitution protects the people against unreasonable searches and seizures without probable cause and a lawful warrant. If a search is performed without either permission from the person or a warrant signed by a judge, any evidence obtained through the search is not permissible in court. There are a handful of exceptions to the Fourth Amendment however, such as: when consent is given, if illegal evidence is in plain view, or if local officers “perceived a need to act in the proper discharge of his/her community caretaking functions” as stated in People v. Ray (1999). The community caretaking doctrine seems like an open-ended invitation for officers to conduct an unlawful search in the name of helping out a citizen. There are limitations to this warrantless search however that includes officers distinguishing real threats from possible ones and acting on questionable information. Anyone who feels their Fourth Amendment rights were violated due to Community Caretaking loophole and are now facing charges should consult with an experienced criminal defense attorney.